MOBILE, Ala. – Scott Tindle, an entrepreneur whose success stories include the Gulf Coast Ducks and The Fort of Colonial Mobile, has joined University of Mobile as Director of Athletic Partnerships and Innovation. Tindle will work alongside coaches and athletic department staff to identify and implement new revenue opportunities and community engagement initiatives. He will begin the position July 1. “Scott Tindle represents all that is great about the Mobile region, and we are thrilled he will be joining UM’s athletic team. His contagious ideas and entrepreneurial spirit will serve to boost our community presence and help us think through new and innovative ways to build the best athletics program in the region,” said Dr. Chris McCaghren, provost and vice president for academic affairs. UM’s athletics program has brought home eight national championships, six individual national championships, and over 115 conference and district championships. About 380 scholar-athletes in 18 varsity and four junior varsity sports compete in the Southern States Athletic Conference of the National Association of Intercollegiate Athletics. Tindle is co-owner of “Think Bigger,” a holding company that specializes in exceeding guest expectations and whose attractions and divisions include Gulf Coast Ducks, The Fort of Colonial Mobile, Sylvia’s Biscuits and Poboys, and Activation Maintenance. As a graduate of the Disney Institute, Tindle focuses on using the fundamentals and effort-based techniques used by Disney Parks and Resorts in his businesses.  “I am very proud to join the team at University of Mobile and for the opportunity to help create new strategic partnerships while implementing innovative business solutions,” said Tindle, noting the “tremendous momentum” at the university. “Through our companies, we have demonstrated our abilities to use effort-based strategies to generate awareness and revenue, and I am confident these same effort-based techniques will be transformative for UM athletics,” he added. A native of Mobile, Tindle holds a Bachelor of Science in secondary education from Auburn University, and a juris doctor from the University of Alabama School of Law. He entered into the private practice of law, having worked at both a civil defense firm and as in-house counsel and chief operating officer for a start-up international security firm. He has served as a volunteer personal aide to President George W. Bush and has appeared on the ABC reality show “Shark Tank” for his technology company “TieTry,” billed as the Netflix of neckties. He took TieTry from start-up to a successful exit in 18 months.